At our site in Newcastle we have a workshop which is able to reline brake shoes for truck, bus, crane, forklift, car, trailer, caravan, vintage vehicle and many more applications. 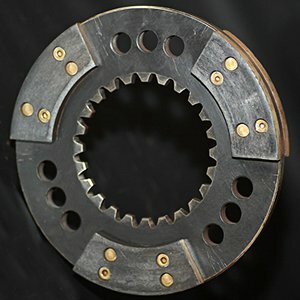 However, we are not only able to reline brake shoes, we are also able to reline and service a wide range of brake and clutch related parts. We have dealt with a wide range of customers from all industries for over 30 years and so have the expertise and experience to help you.